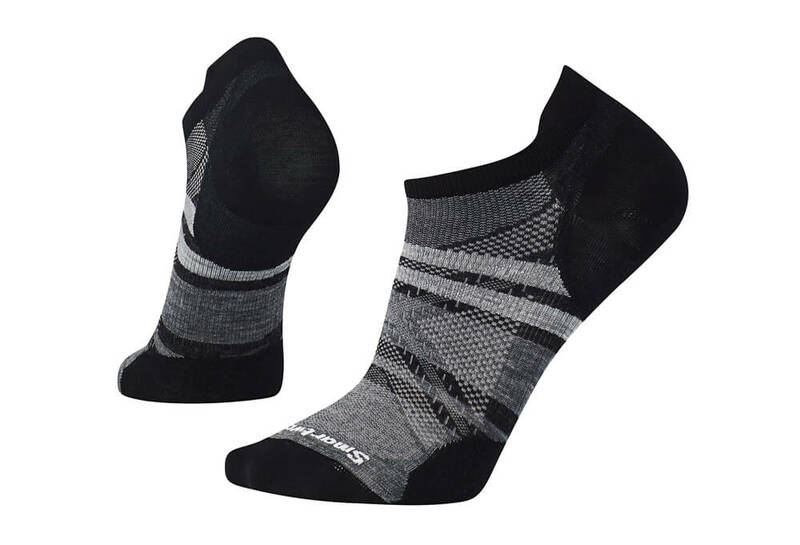 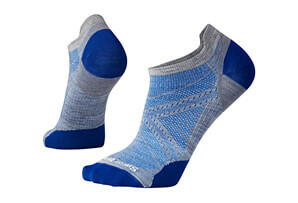 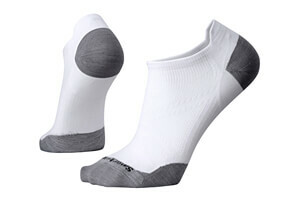 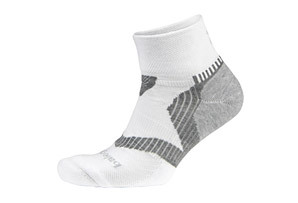 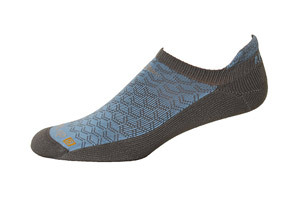 True to their name, Smartwool put all of their smarts into these new and improved run socks that feature the 4 Degree™ elite fit system and Indestructawool™ technology for superior durability and a virtually seamless toe. 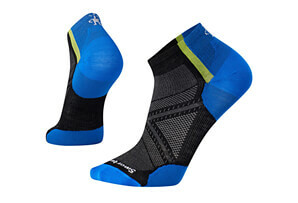 Men’s-specific mesh ventilation zones provide ultimate temperature and moisture regulation where male runners need it most. 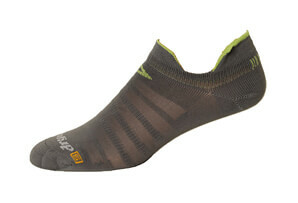 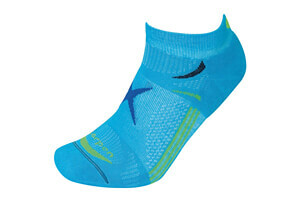 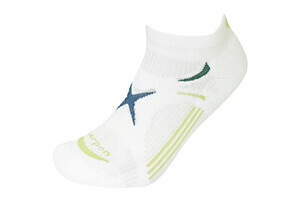 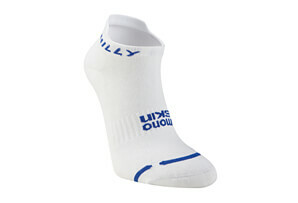 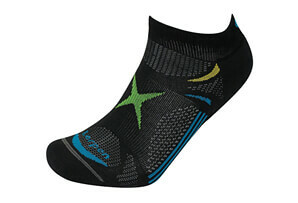 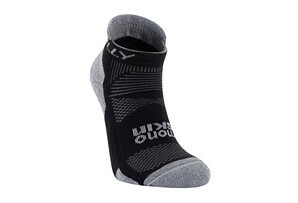 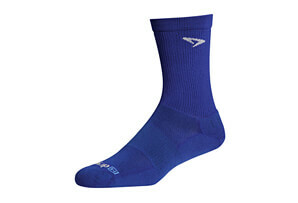 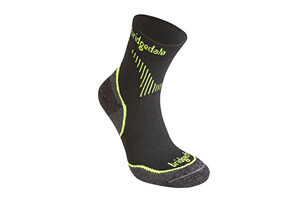 Made from Merino Wool, Nylon and Elastane fabric.